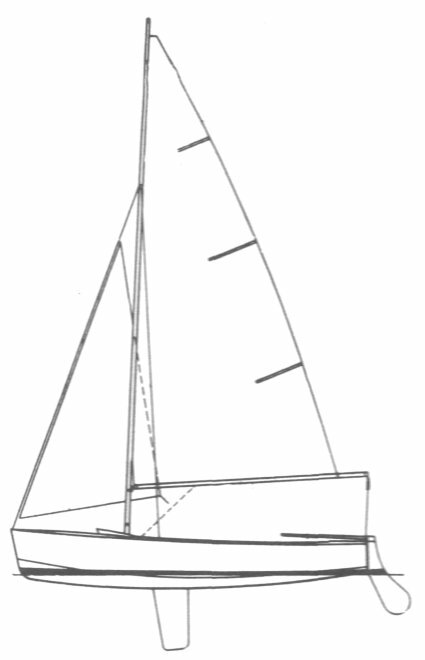 An acronym for General Purpose Dinghy, the GP14 was originally sponsored by 'Yachting World' magazine for home construction using Marine Plywood. (A comparatively new material at the time.) Besides being a high performance sailer, it is easy to row, and can be easily powered with a small outboard motor. 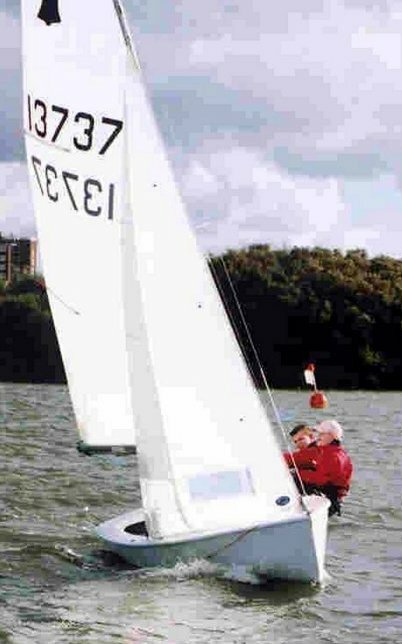 The GP14 soon became one of the UK’s most popular sailing dinghies for one-design fleet racing.